That’s what European start-ups should know: thinking about global markets incl. China. 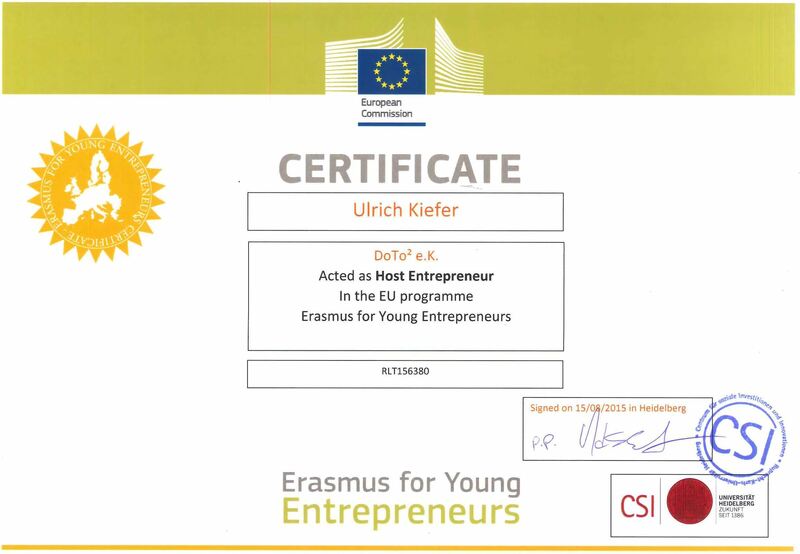 Brussels, Belgium, The European Commision, University of Heidelberg, The EU Program “Erasmus for Young Entrepreneurs” (c) 2015 EU Commision All Rights Reserved.